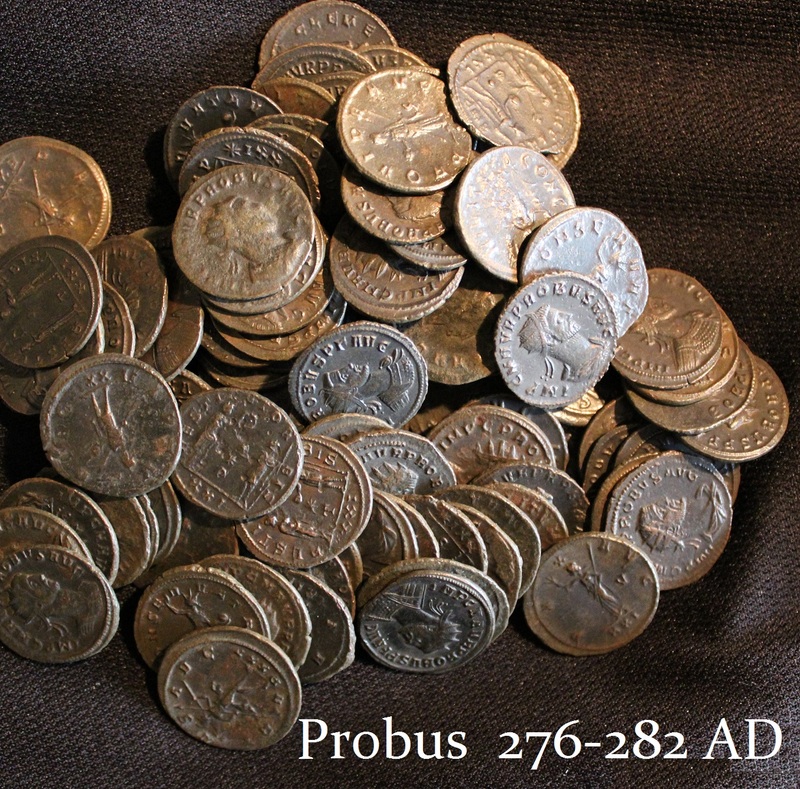 Roman Antoninianus of Probus (276-282 AD) are available from the hoard we purchased that was discovered in England. All coins are high grade, fully legible, and not corroded. This is a great gift for children to spark their interest in history.